← My life: In The Form Of Poetry. Yes, I write my own footsteps within my head, the more remedial the better because it is an everyday task we all share and see and once you have shared your words and someone can relate or share a similar experience and bond is made between them and your words. Inspiration is all around us. My niece waddled up to me “Uncle Lex, I want to be dragon!” This blew my mind and I couldn’t stop laughing. But it amazed me; she wanted to be a dragon. Yes her favourite movie is “How to Train Your Dragon” It is an awesome movie. But that raised a question within my head and a story started to form about a little girl who finds a dragon egg and the egg hatches and the baby dragon thinks the young girl is its mother. So they both share an adventure. It could make for an epic story, don’t you think? But you can find inspiration, it finds you in different forms, you just have to be ready to catch it when it shows itself. It is always the smallest of things that stop us making the biggest. Just take it slow. But if you can dream it, you can have it! Now stop messing around and start writing. Sorry, but you need to be pushed because you are not working to your full potential, are you? I want to read something amazing and when you’re done, link it to this page so everyone can have a read. Thanks for having a look. Information is nothing without the people who read it. So thank you. Haha you’re right! About that you right about your own footsteps, sometimes when i’m on my way to something, I make a whole story up in my head just of what I’ve seen. Maby that sounds crazy but when I come home I write it up for my book in breaks where it’s not about the main character! Thanks for the great advice, I will stop by your blog more often! I am glad I am not the only one. True writers write when and wherever we are. The trick is to turn off at the right moments to really think, but make sure you turn back on when you come to a main road. Haha! Keep your pen busy, Sheryldine. 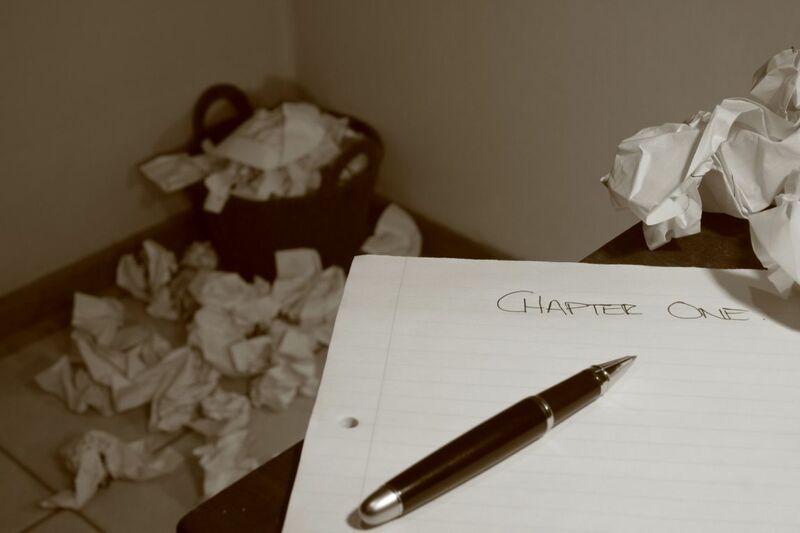 Find Inspiration to write – reblogged! Very interesting reading and helpful! I’m been struggling a lot on my writing, though other non-writing related factors are included. Hopefully I can get somewhere soon though! The other non-writing factors are perhaps the things you need to write and get off your chest before you can write anything else. Try that and get back in touch with me to see if it helps. Thanks Adrain. I hope you do, I really look forward to reading it. Keep your pen busy!